Reliance Jio added 85.64 lakh users and BSNL 5.56 lakh customers to their network taking their subscriber base to 28 crore and 11.4 crore respectively in December. An increase in number of subscribers for BSNL has come at a tome when the government has asked the PSU to explore options, including shutting down operations, due to heavy losses. The landline customer base declined to 2.18 crore in December from 2.19 crore in November with market leader BSNL losing highest number of subscribers. Only private telecom operators Airtel and Vodafone Idea added 15213 and 9027 new fixedline customers respectively in December. The broadband customer base in the country increased by 1.3 per cent to 51.8 crore in December from 51.1 crore in November. 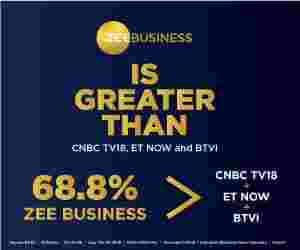 The segment was dominated by mobile devices that accounted for 49.99 crore connections. Fixedline broadband connections stood at 1.81 crore.